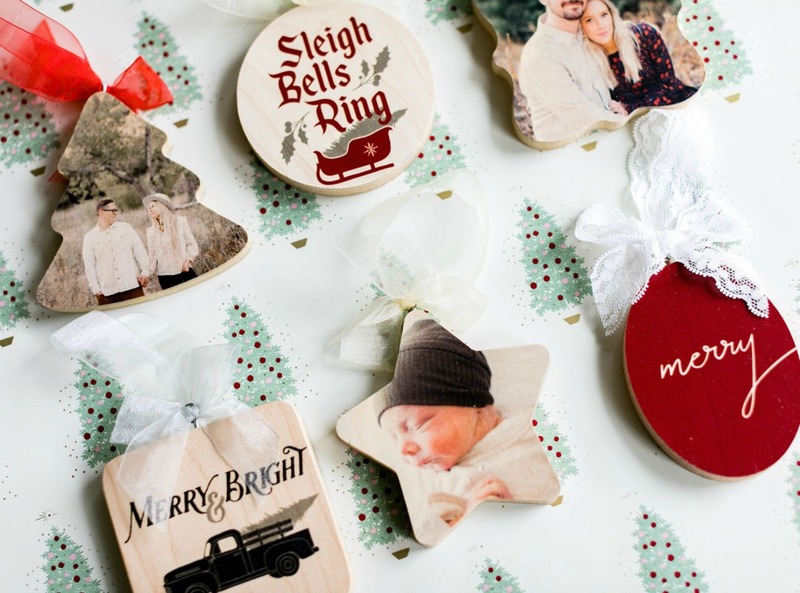 There is a new PhotoBarn coupon code you can use to get three personalized wooden ornaments for $30 shipped! The coupon makes each ornament $10, plus when you order 3 you’ll get free shipping! The ornaments come in 9 different shapes. Add your photos to front and back or pick from holiday patterns and greetings they already have designed. You even get to pick your ribbon! These will be great to put on your tree or hand out as gift.